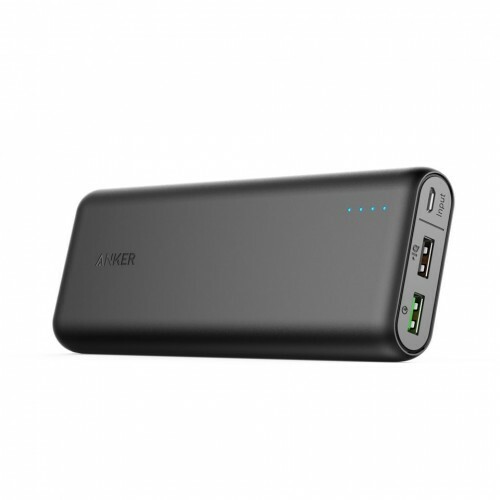 Astro E1 5200mAh:( Power iQ - VoltageBoost - MultiProtect )Charge iPhone 2 TimesCharge Galaxy 1 TimeRecharge in 2.5 HoursOutput :5 V / 2 AInput :5 V / 1 AWeight :119 g / 4.2 oz The Candybar-Shaped Powerpack.. 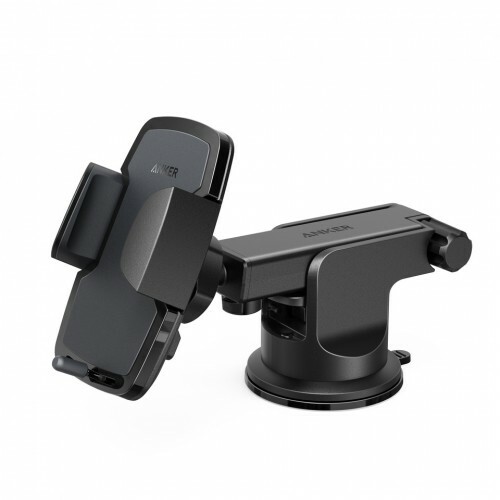 Convenient & Secure: A secure spring-loaded cradle with silicone-padded grips ensures your phone stays secure throughout your drive.Infinite Viewing Angles: An extendable arm providing an extra 2.4 inch reach with a 190° arc and a highly.. 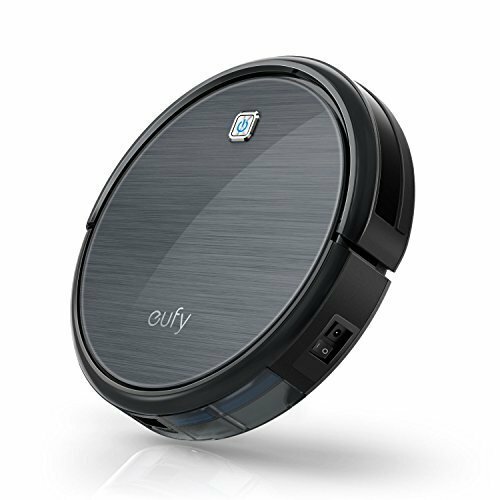 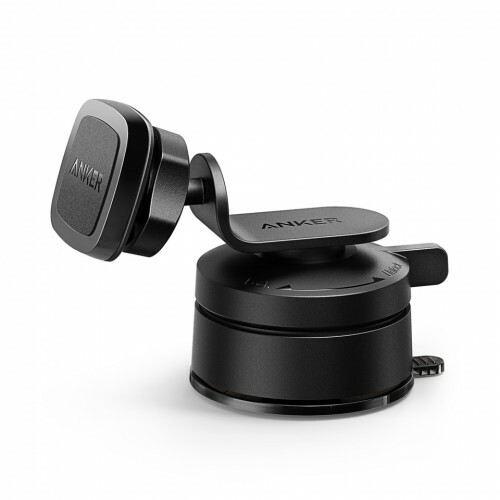 Convenient & Secure: Four powerful N42-grade neodymium magnets built into the mount head ensure your phone stays securely attached throughout your drive. 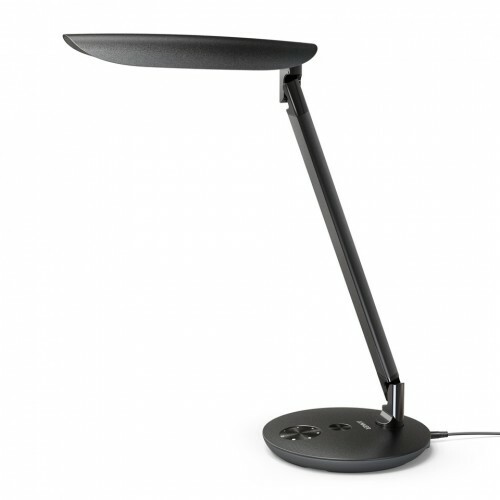 Infinite Viewing Angles: A highly-flexible ball joint allows you to freely adjust ..
Lumos E1The Premium Eco-Friendly LED Desk LampEnergy-Efficient LightingLumos E1 is built with power-saving LEDs that have a 50, 000-hour lifespan Highly AdjustableLumos E1 offers 5 color modes with 6 dimming levels .Eye-Protection TechnologyEnjo..
Anker Power Drive 5 Port 50W Car Charger - Black.. 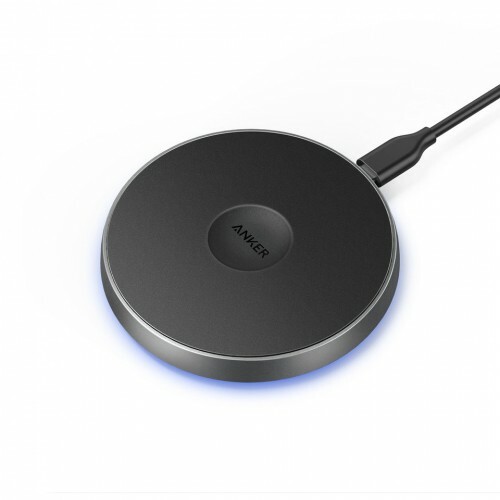 Faster Wireless Charging: Fast-Charge Mode enables wireless charging up to 2x faster.Premium Design: LED ring, non-slip material, USB-C input port, and compact build ensure simple and convenient charging.Advanced Safety Features: Exclusive MultiProte..
PowerCore 20000 with Quick Charge 3.0 - The Ultra-High-Capacity Portable ChargerUnbeatable Charging SpeedAmongst the first portable chargers ever to utilize Quick Charge 3.0 output, PowerCore 20000 charges compatible devices up to 80% in just half an..
Colossal Capacity: 26800mAh of power charges most phones over 7 times, tablets at least 2 times and any other USB device multiple times.High-Speed Charging: 3 USB output ports equipped with Anker's PowerIQ and VoltageBoost technology ensure high-..
Lightspeed ChargingAccess unrivaled charging speeds—for Apple, Quick Charge, and more—with PowerIQ 2.0, the newest generation of Anker's advanced smart-charging technology. 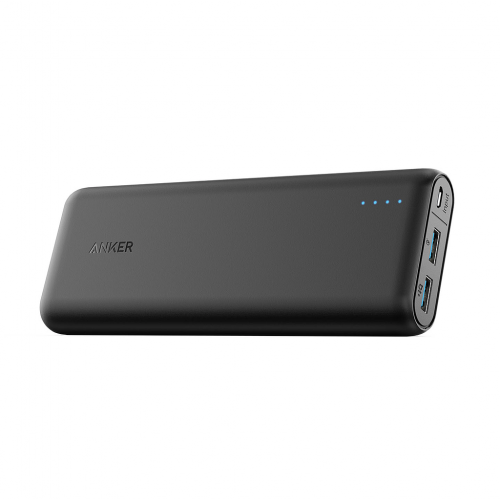 PowerIQ 2.0 adapts to your device's unique charging..
PowerCore II 6700The Ultra-Compact Portable Charger with Upgraded Design From ANKER, America's Leading USB Charging Brand· Faster and safer charging with our advanced technology· 20 million+ happy users and counting ..
High Capacity: Over 3 charges for iPhone 7 or 2 for Galaxy S7. 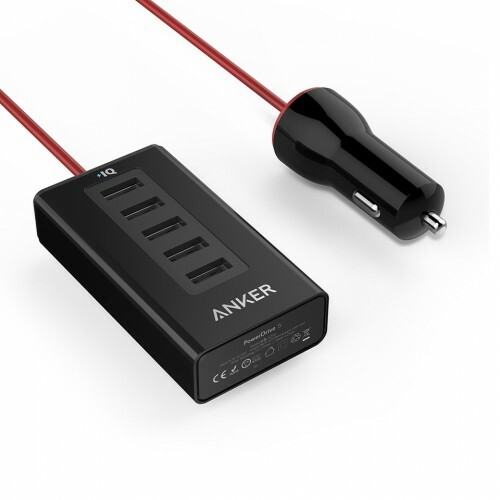 Multiple full charges for other phones and devices.Universal Speed: Charges Apple, Android and Quick Charge devices at their fastest possible speed. 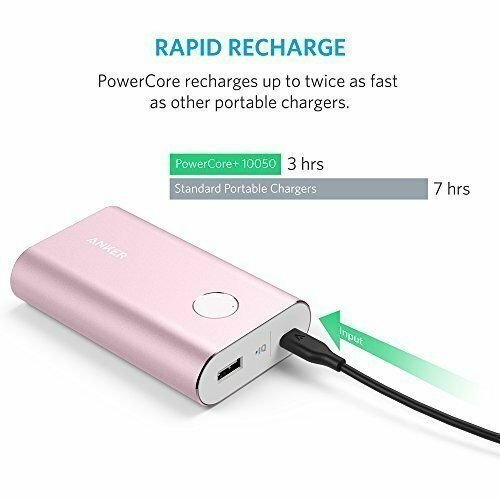 Charges Galaxy S7 in just 1.5 hours.Se..
PowerCore Speed 20000mAh Power Bank is capable to provide an incredibly PowerCore 20000 which can packs almost seven iPhone 7 charges or five Galaxy S8 charges into your bag or pocket. 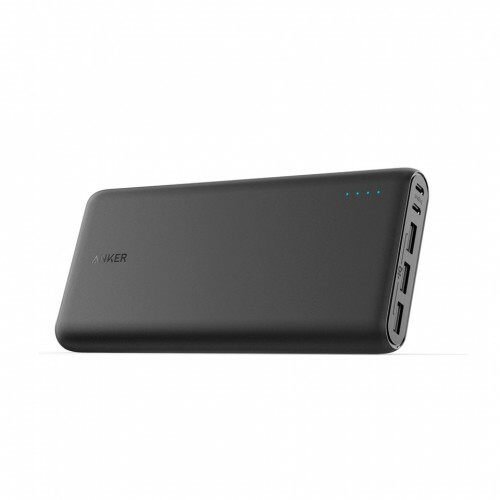 It is also fully equipped with 3 distinct fast-charging technolog.. 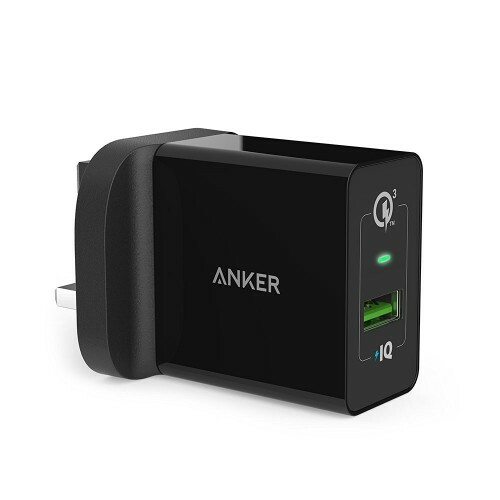 Charge Faster: Qualcomm Quick Charge 3.0 combines with Anker's proprietary PowerIQ and VoltageBoost to deliver the fastest possible charge to almost any USB device.High Capacity: Charges the iPhone 7 almost four times, the Galaxy S6 more than twi.. 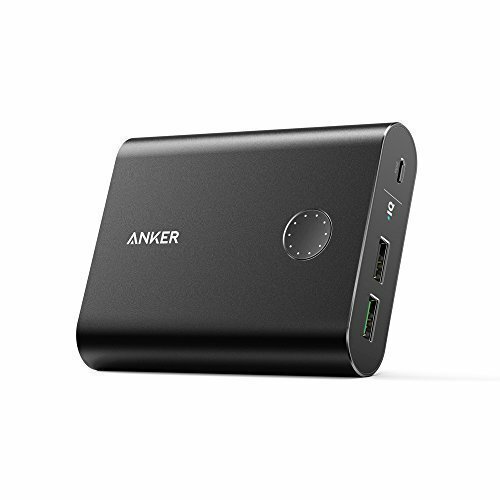 Charge Faster: Qualcomm Quick Charge 3.0 combines with Anker's proprietary PowerIQ and VoltageBoost to deliver the fastest possible charge to almost any USB device.High Capacity: Charges the iPhone 7 almost four times, the Galaxy S6 more th.. 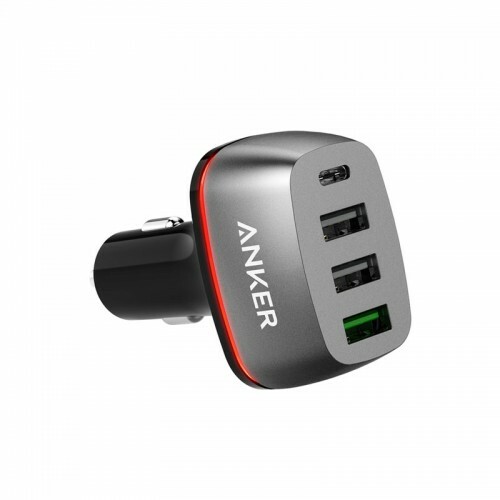 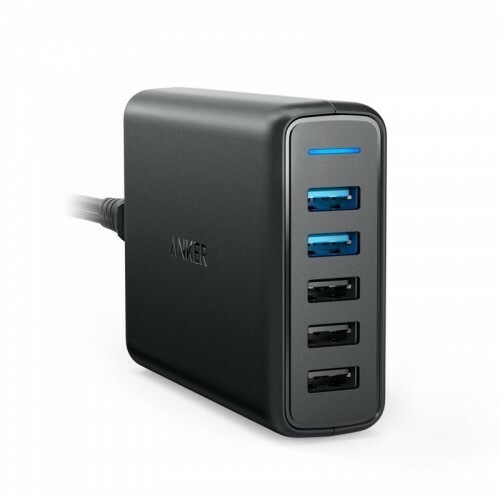 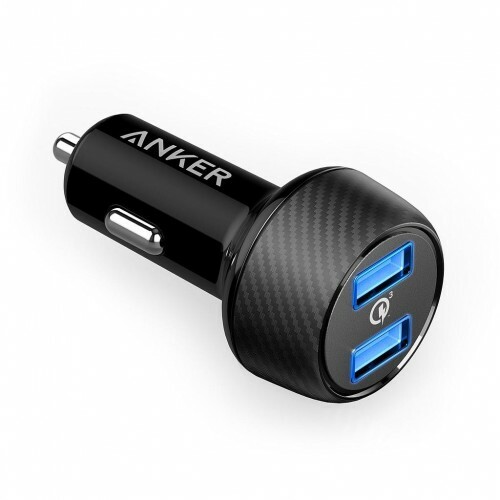 The Anker Advantage: Join the 10 million+ powered by our leading technology.Fast Charging Technology: Exclusive PowerIQ and VoltageBoost charging technologies combine to provide the fastest possible charge up to 2.4 amps per port (Qualcomm Quick Char..
Dual USB Charging Tow Devices In Same TimeGreen USB Port With Qualcomm 3 Technology Which Give Your Device Fast ChargingSuper-High Capacity - Charges the iPhone 7 At Least 4.5 times, the Galaxy S6 over 3 times or the iPad Air 2 more than oncePremium ..
USB-C ( input- output ) (Power iQ - VoltageBoost - MultiProtect)Charge iPhone 7 TimesCharge Galaxy 5 TimeNormal Charge Recharge in 11 HoursUSB-C Charge Recharge in 8 HoursOutput :5 V / 6 AWeight:356 g / 12.6 ozUSB Port : 2 USB Ports + 1 US.. Faster Charging: Quick Charge 3.0 charges devices up to 80% in just 35 minutes. 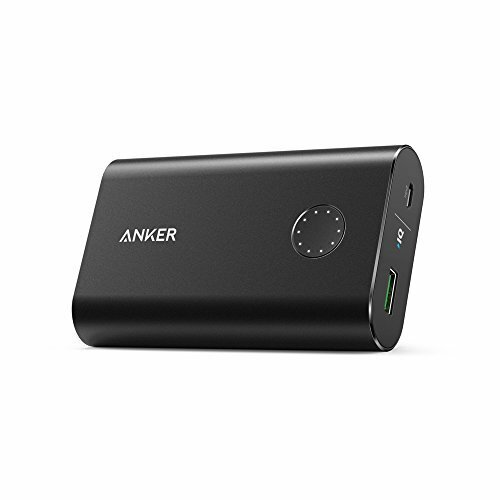 PowerIQ and VoltageBoost deliver the fastest possible charge to all non-Quick Charge devices.Double the Charge: Dual ports pump out 39W. 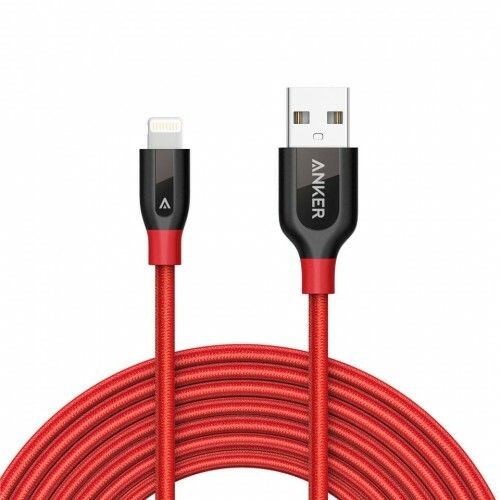 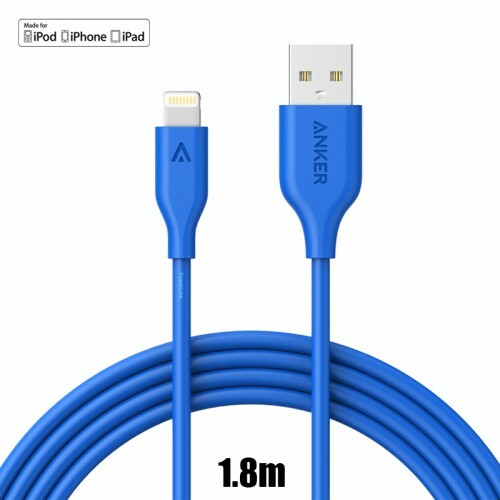 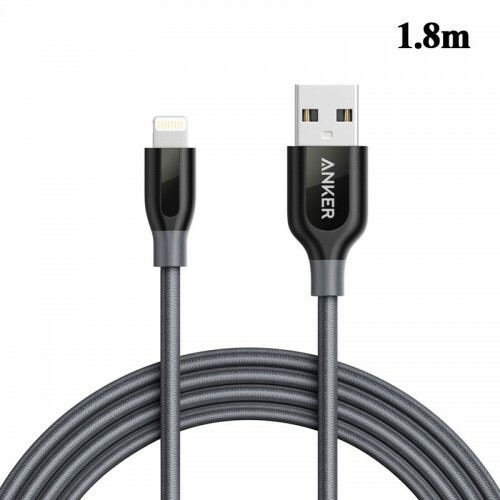 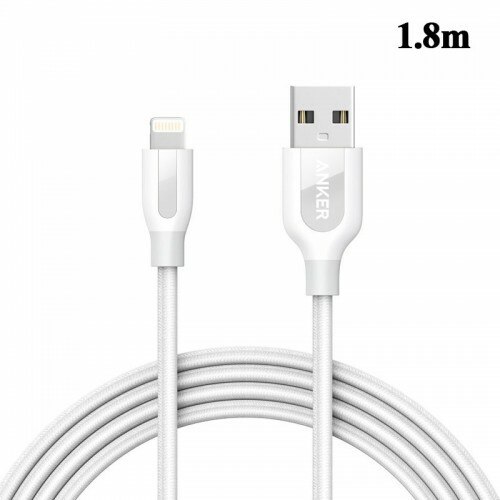 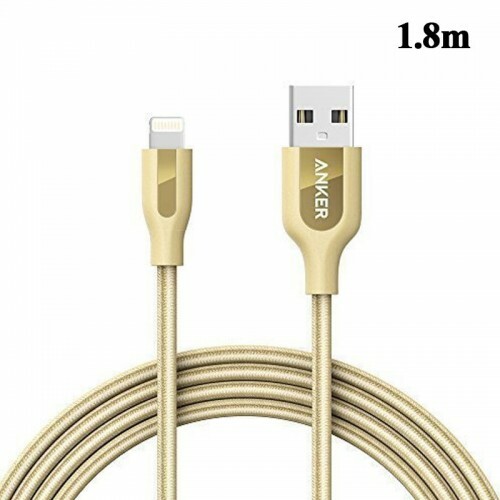 Enough power to charge power-hung..
PowerLine+ Lightning (6ft / 1.8m)The Premium Heavy-Duty Charging CablePowerLine+ Lightning The Premium Heavy-Duty Charging Cable From ANKER, America's Leading USB Charging Brand • Faster and safer charging with our advanc..
PowerLine+ Lightning The Premium Heavy-Duty Charging Cable PowerLine+ Micro USB The Premium Heavy-Duty Charging Cable Unrivaled Durability PowerLine+ may be the last cable you'll ever need. 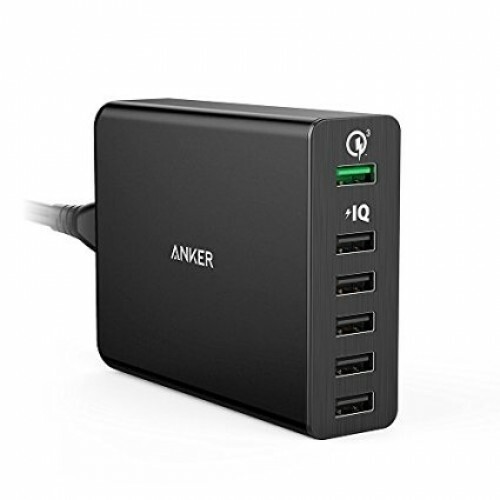 Proven to last at least 5 times as l..
PowerPort+ 1The most advanced USB charger in the worldQualcomm Quick Charge 3.0 & Power iQ..
PowerPort+ 6The Premium 6-Port USB Charging HubQualcomm Quick Charge 3.0 & Power iQ5 USB Ports ( iQ ) + 1 USB Port ( Qualcomm 3.0 )PowerPort+ 6The Premium 6-Port USB Charging HubFrom ANKER, America's Leading USB Charging Brand• Faster an.. 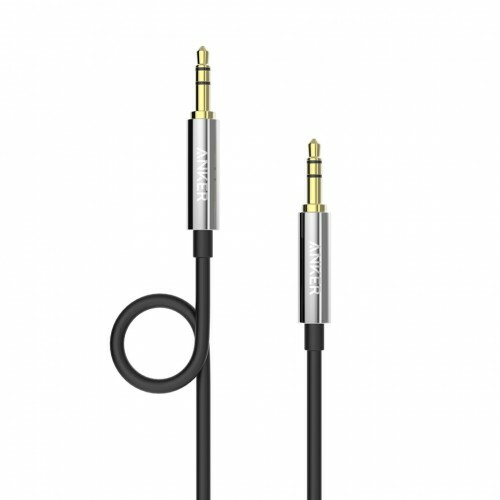 The Ultimate Audio SolutionWorks perfectly with any 1.2mm AUX audio port. 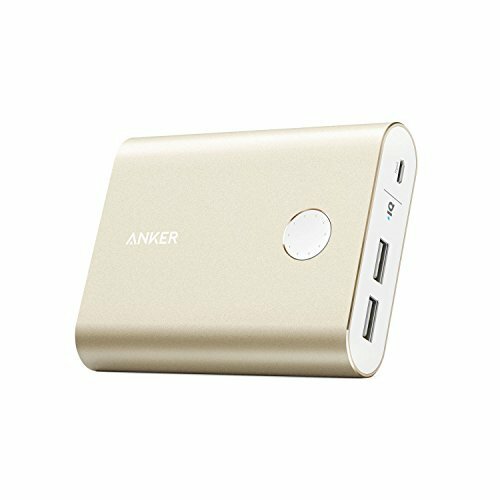 Link just about any audio device to any speaker or headphone setup.Unbeatable SoundSoundline's gold plated connectors offer the best possible audio experience thanks to gol..
Multi-Functional: Transform 1 USB-C port into: 2 USB 3.0, 1 HDMI, 1 SD Card, 1 ethernet, and 1 USB-C port.High-Speed, High-Def: Get wired, high-speed internet capability, 4K HDMI output, and 5Gbps data transfer speeds from a single USB-C port. 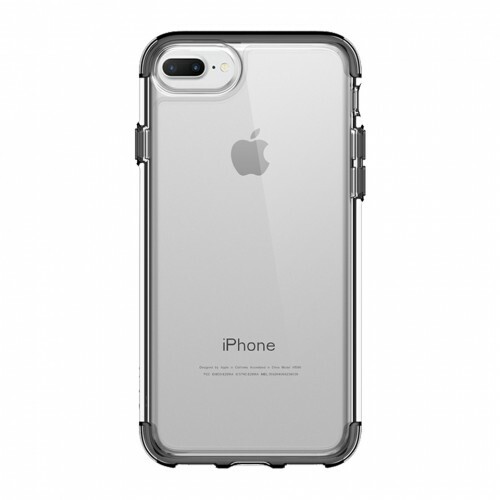 Note: ..
SlimShell for iPhone 7 PlusEngineered for iPhone 7 Plus ALL NEW design, and one of the very first cases to be custom built for Apple's latest flagship smartphone. Premium quality materials fashioned with high-precision lasers preserve everyt.. 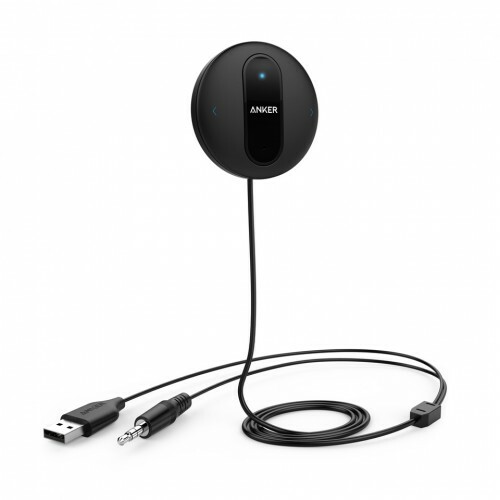 Better Beats: Smooth, high-fidelity audio is delivered via dual-layer, composite driver technology.Leading Playtime: Listen for an astonishing 20 hours, or talk for up to 24 on a single charge. 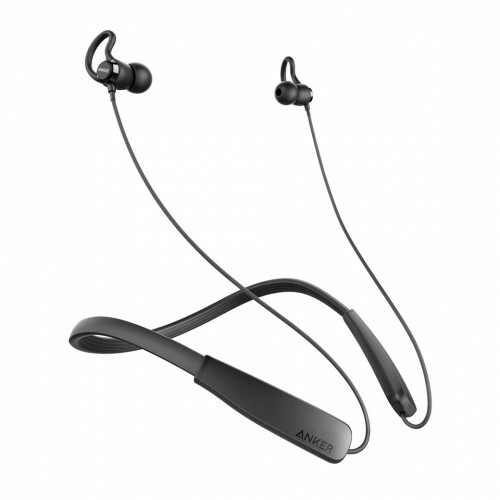 Fully recharge in just 90 minutes.Ergonomic Engineering:..
Elevate Your Audio: 8mm drivers fed via Bluetooth 4.1 pump out rich, skip-free audio.Complete Comfort: Lightweight neckband and compact, multi-size accessories are designed to provide lasting comfort and hold. 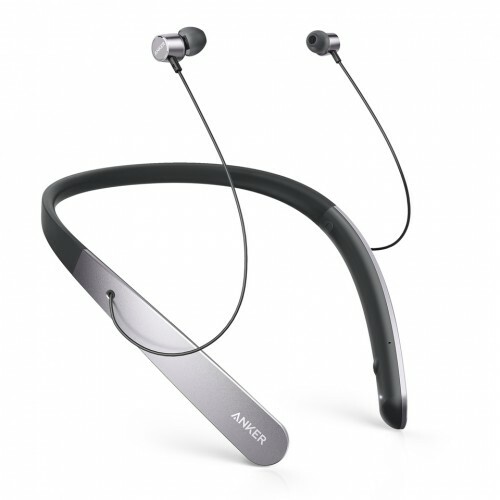 Earbuds magnetically clip together for e.. 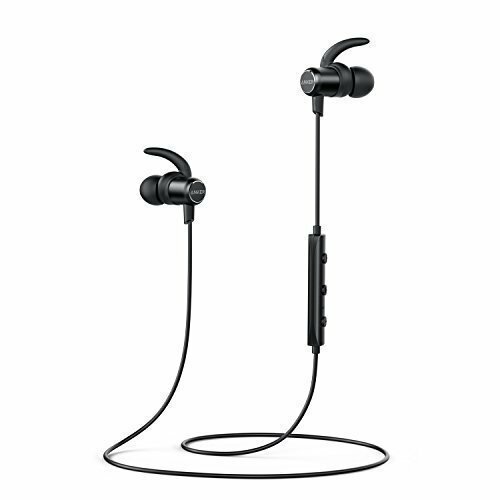 Listen Up: Precision engineered 6mm drivers, fed via Bluetooth 4.1, offer powerful and skip-free audio.Find Your Fit: Lightweight design with customizable EarTips and InEar-Hooks give anyone a strong and comfortable fit.Leading Playtime: Listen for u.. 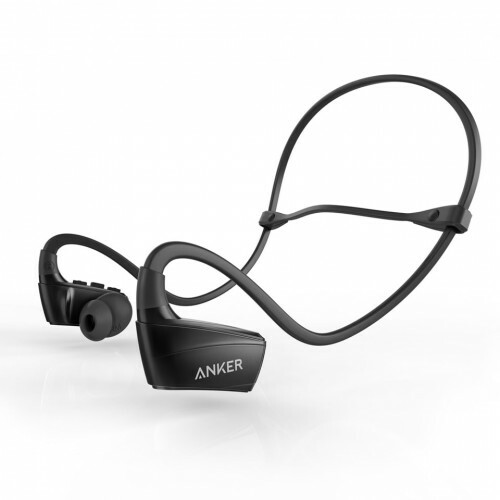 Perfect Fit for Sports: Flexible hooking design, customizable FitClips and EarTips ensure a secure and comfortable hold through the most extreme training.Water-Resistant: Run in the rain, or sweat it out at the gym. 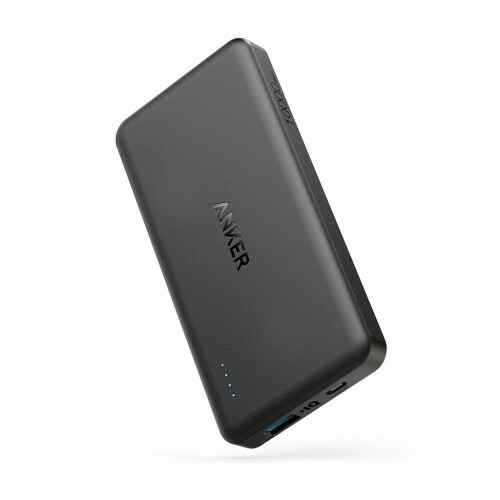 IPX5 water-resistant shell a.. 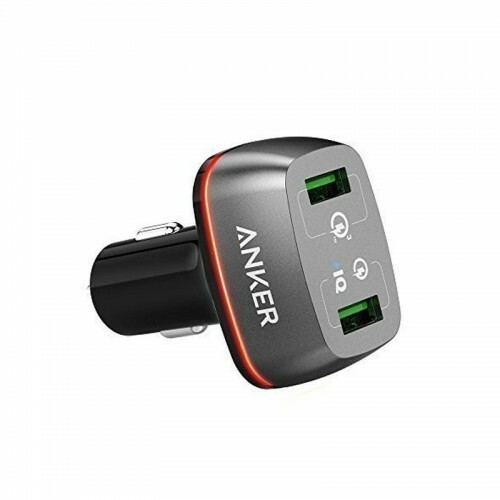 Car Handsfree Made Easy: Route your phone through your car speakers. 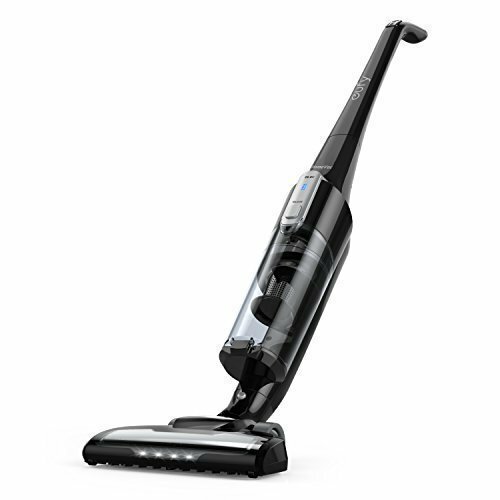 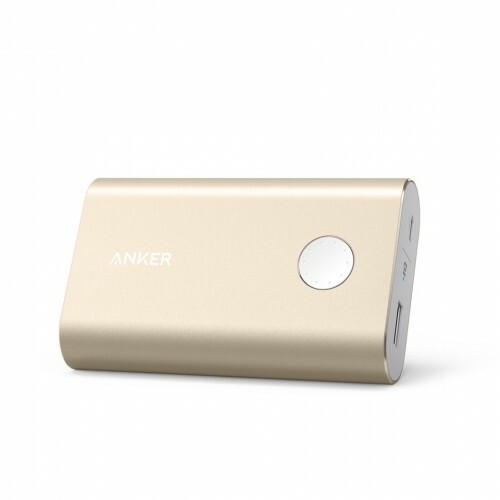 Make calls and listen to music via a Bluetooth 4.0 wireless connection.Superb Sound: Lossless audio transmission for crystal clear phone calls and music. 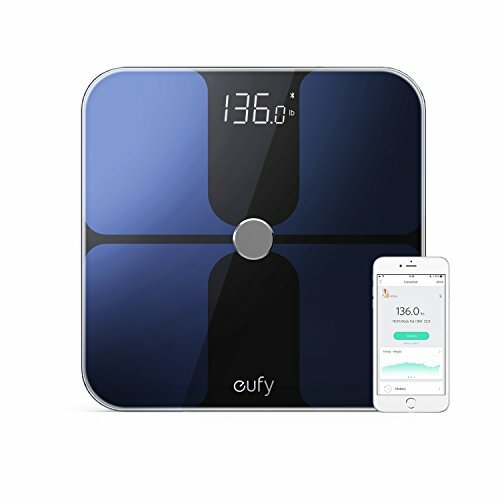 Noise suppression technolog..
HOLISTIC HEALTH: Instantly learn 12 insightful measurements of your body's health, such as Weight, Body Fat, BMI, Bone Mass, Muscle Mass, and more.KNOW YOUR BODY: The EufyLife app automatically records insightful health data. 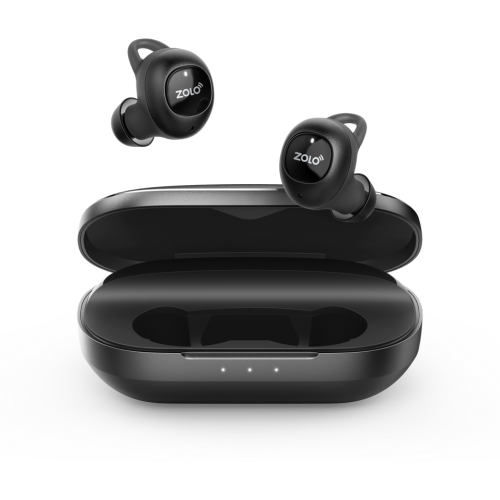 Progress and health ..
No Wires, No Limits: Flagship Total-Wireless Earphones with immersive graphene-enhanced sound, adjustable ambient sound levels, and extended battery life.Graphene-Enhanced Sound: Pioneering audio technology delivers jaw-dropping clarity and treble. 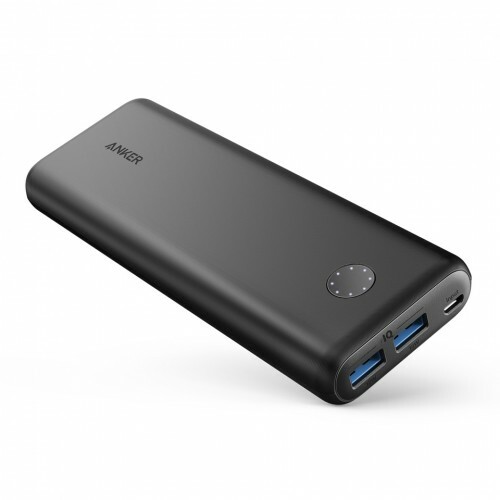 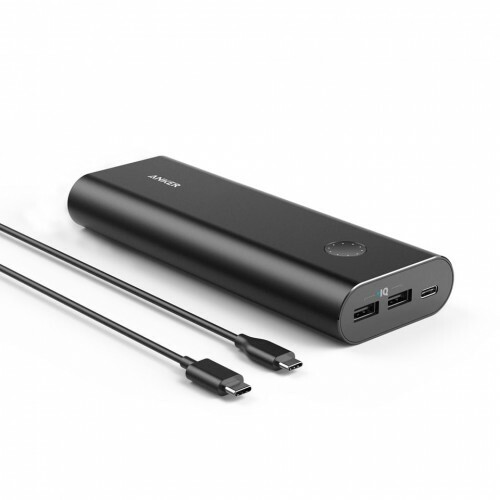 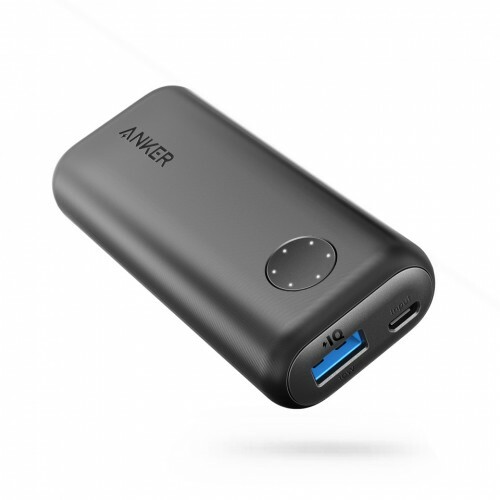 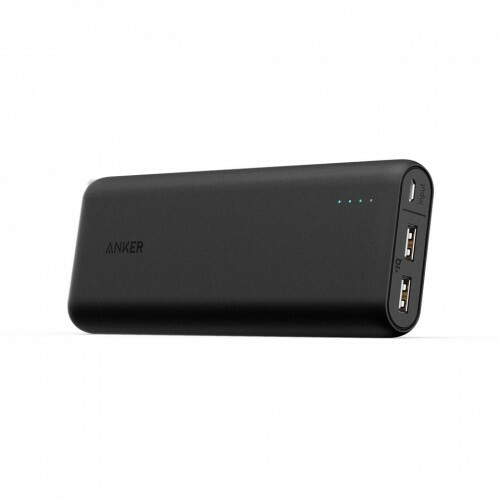 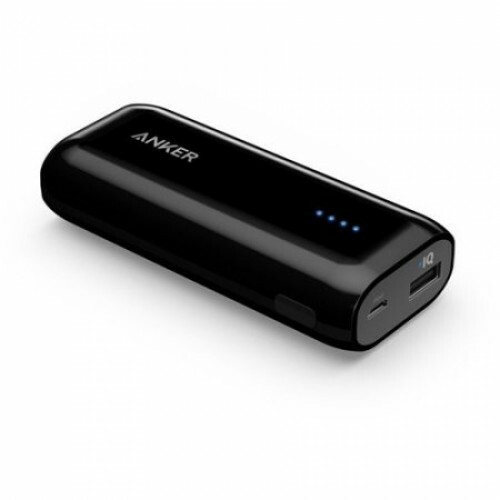 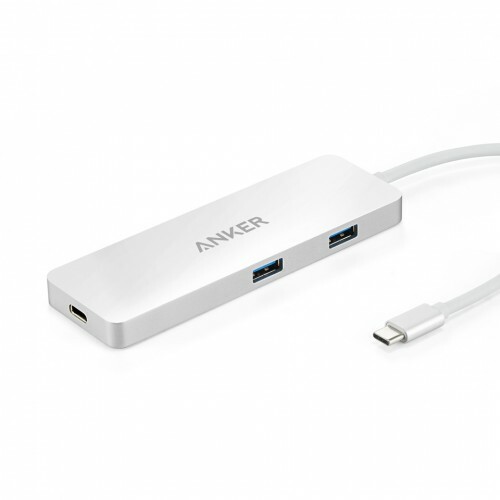 A..
Anker PowerCore+ 26800 mAh iQ and QC3.0 , 3 USB Power Bank with Free PowerPort+1 QC3.0 Power AdapterQualcomm Quick Charge 3.0Using Qualcomm's advanced Quick Charge 2.0 technology, the PowerCore+ allows compatible devices to charge 75% faster. 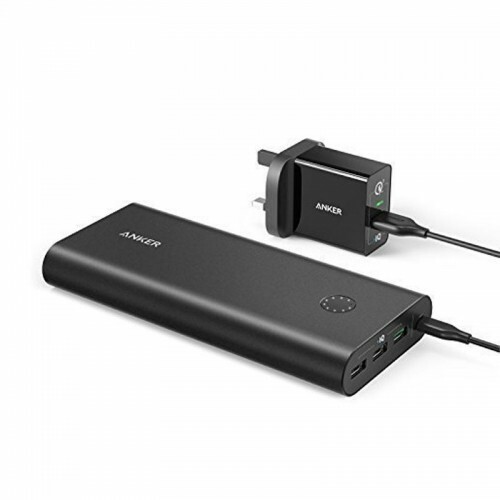 Get up ..
Anker PowerCore 2 QC3.0 & 2 Quick ChargeCharge Faster: Qualcomm Quick Charge 3.0 combines with Anker's proprietary PowerIQ and VoltageBoost to deliver the fastest possible charge to almost any USB device.Premium Design: Hard-wearing matte fi..